For most major banks you will never find a great CD rate in this economy. If you are looking for the best certificate of deposits, you are better off looking at credit unions or smaller banking institutions. 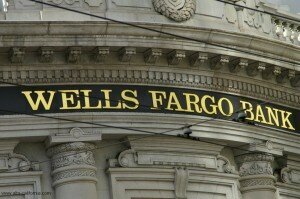 Wells Fargo is no different than Bank of America, Chase, US Bank or any other major banking institutions. 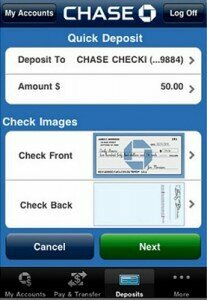 If you feel more comfortable putting your money with a large bank then it’s all about where you look. None of the certificates of deposit offered at Wells Fargo will come close to the national averages for CD Rates. If you take a look at our last CD Rate board For September 3rd, you will see how low these rates are from Wells Fargo. Those were the interest rates on a minimum of $2,500 deposited. If you can increase your minimum to $5,000 Wells Fargo will give you better rates on its longer ‘odd’ term CD rates. 54 Month CD – 1.90% APY, which the national average return for a 60 Month CD is 1.72% APY. The main reason why someone would want to buy into these CDs is for security reasons. Most major banks are insured and while the U.S. government won’t allow them to fail, smaller banks and even some credit unions are still at risk. Long term certificates of deposit are still not impressive and probably isn’t worth your time or money to buy at this current period of time. You are more likely to make your money back by investing into something tangible, real estate or something else that you can keep your cash free from penalty. CDs require you to keep your money in for the term or risk losing most all of your interest and possibly even some of your principle. Be sure to check out our CD rate tables for the best deals nationally.